SERVICE PLANS STARTING FROM $8/MONTH! 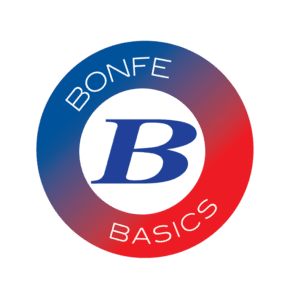 The Bonfe Basics™ Service Plan provides annual tune-ups and inspections for the heating and cooling systems in your home to help keep them running longer and more energy efficient. For newly installed equipment, the Bonfe Basics™ Service Plan satisfies manufacturer’s warranty requirements for annual maintenance. For older equipment, the service can help prevent costly breakdowns before they happen. Bonfe Basics covers more than just tune-ups for your heating and cooling equipment. We also inspect additional home safety and comfort equipment like humidifiers and smoke detectors. *See the service plan Terms & Conditions for details.